Moving home in London and need help making sure your prized possessions are packed safely and securely? Look no further than the London packing services provided by Happy2Move. With so much to think about and so much to organise to make sure your move goes smoothly, it’s easy to see why people say moving can be one of the most stressful things they’ve ever done. Yet, thanks to our expert staff, packing for your move doesn’t need to be on your list of endless moving worries. When you hire us to pack up your belongings for your big move, you’re buying the peace of mind that comes from knowing everything you own will arrive at your new home or office without getting damaged or going missing in transit. 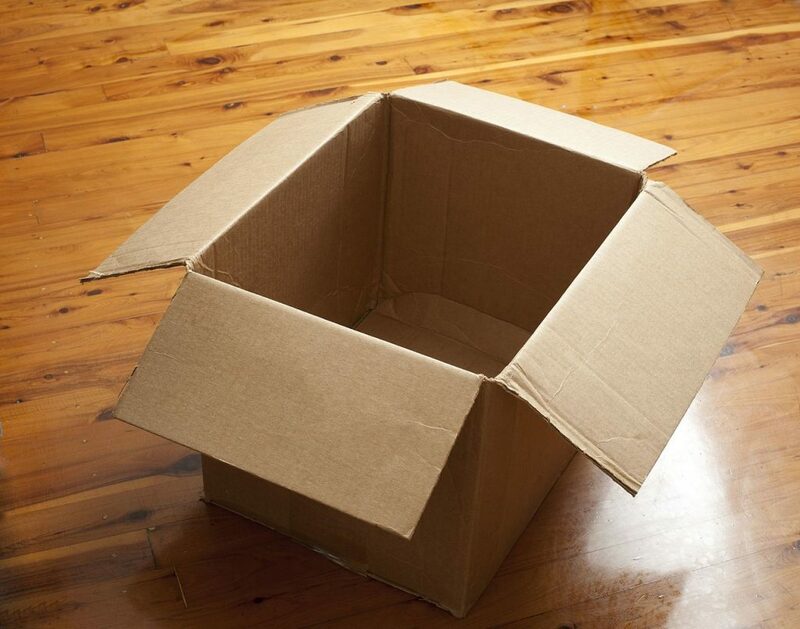 As an experienced London packing services team, we provide everything needed to make sure your goods are properly packed away, including fragile packing. This provides you with the assurance that your treasured possessions are being thoroughly packed away by a team who combine many years’ experience in helping people just like you move across London. Preventing damage to your goods is one of the main reasons many people turn to our packing team. When you let the experts pack for your move, you’re effectively taking much of the stress out of the whole experience. Not only is everything professionally packed and securely stored for transit, it’s done as part of a tried and tested packing system which means everything is clearly labelled and organised on a room to room basis. This means that, when we deliver everything to your new home, we can easily place everything exactly where it should go, eliminating the need to search around looking for that one important box or wondering where things are. Doing it this way takes all the complication out of things, giving you a smooth, stress-free move. Throughout our years of helping people to move in London, we’ve packed pretty much everything you can imagine at one time or another. From fragile ornaments to grand furniture, whatever it is you need moving, you can rely on our experience and expertise to get the job done properly. Need us to dismantle your furniture and then reassemble it when we arrive at your new home? No problem! Simply let us know when you speak to us to book your move, and we’ll come prepared, saving you all the bother and back-ache of doing it yourself. You don’t have to be moving home to take advantage of our London packing services. If you’re moving offices or commercial premises in the area, we’re here to help, offering the same great service at the same affordable prices. To enjoy stress-free moving thanks to our professional packing team, contact us today. We don’t just offer a man and van service, for the complete removals package visit our removals page.